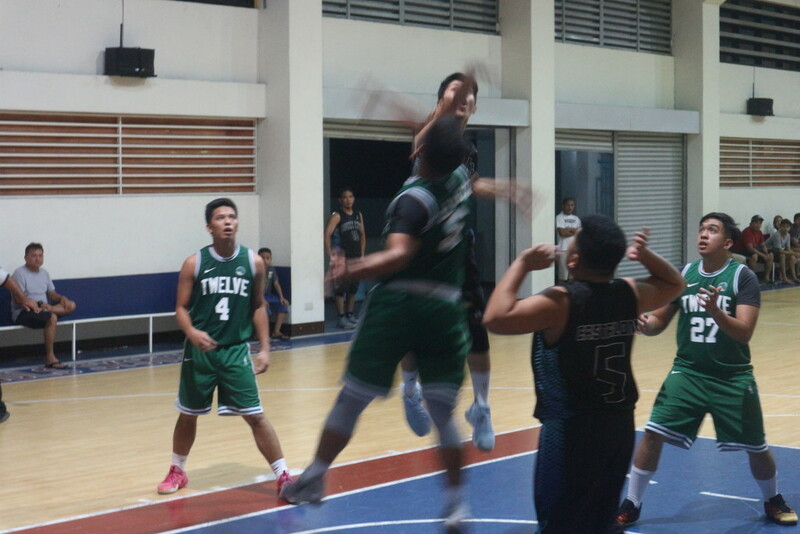 Batch 2002 Triumphs in CDN Interbatch Alumni Basketball League | CASA DEL NIÑO SCHOOLS SYSTEM, INC.
Former Champions Batch 2002 proved their might once again in the CDN Interbatch Alumni Basketball League as they won over Batch 2012 with a score of 73 – 50 in the Finals held at the Phase 6 campus Basketball Gym, San Pedro, Laguna where they received their trophy with batchmate Leo Neil Viado as Most Valuable Player. 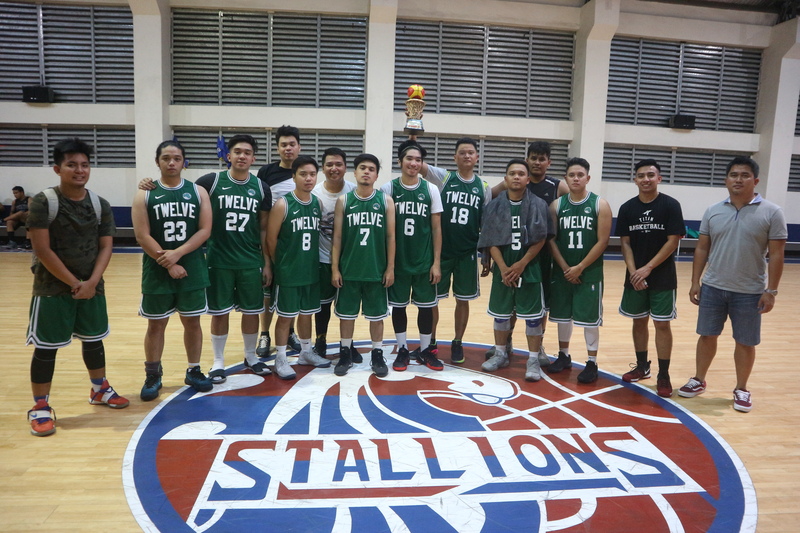 Spearheaded by Sports Development Officer Dennis Cabanban, the League drew 10 batches that participated in the summer games. Declared as Mythical 5 players were Jok Jok Raña, AJ dela Cruz, Kenneth Non, Jan Jason Malumay and Bryan Ilarde. 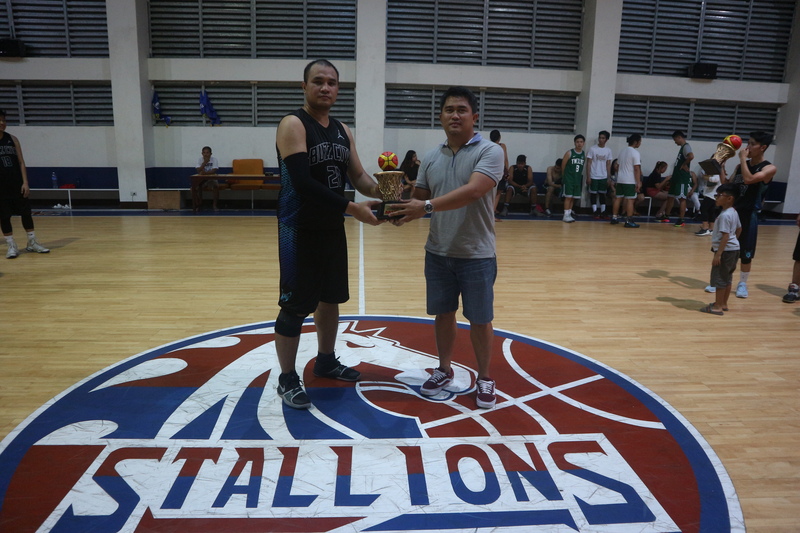 The next edition of the league will follow soon as declared by Mr. Cabanban who was elated by the successful season of the unifying games. 1st Runner Up trophy hoisted by Bryan Uy of Batch 2012 as they pose together with Mr. Dennis Cabanban of CDNSDO. 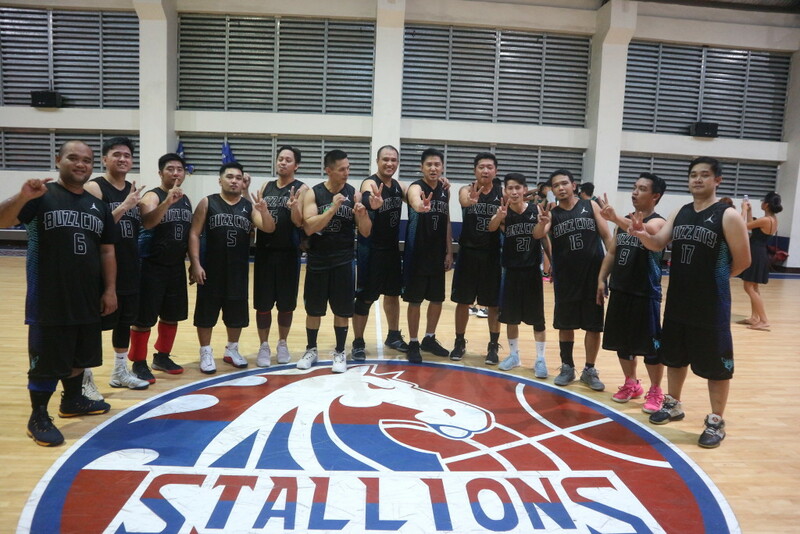 CDN Batch 2002 flash the Victory sign also a sign for their batch after winning the Interbatch Basketball League. 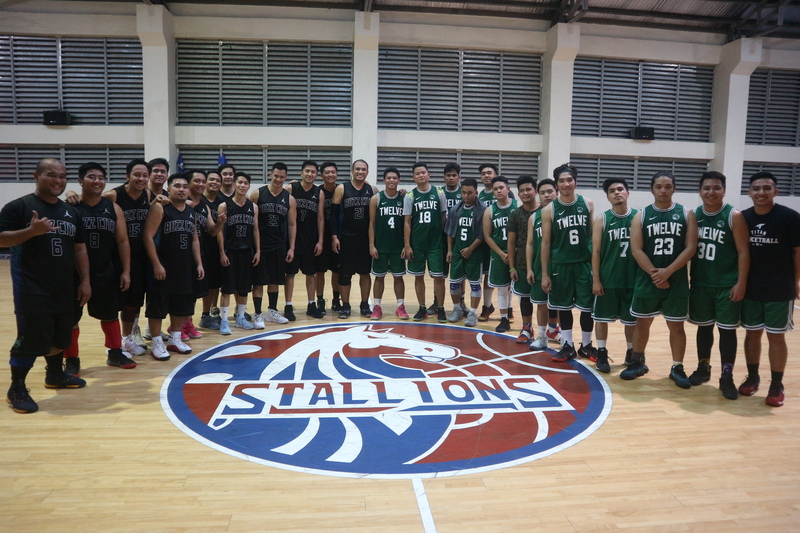 Batch 2002 and Batch 2012 players pose right after their final games last Sunday, May 6 at the CDN Phase 6 Gym. The two dueling batches fight for the championship during their scrimmage at the CDN Phase 6 gym. 3 out of 5 awardees included in the Mythical 5 were awarded their medals after the Final game last Sunday, May 6 at the CDN Phase 6 gym. 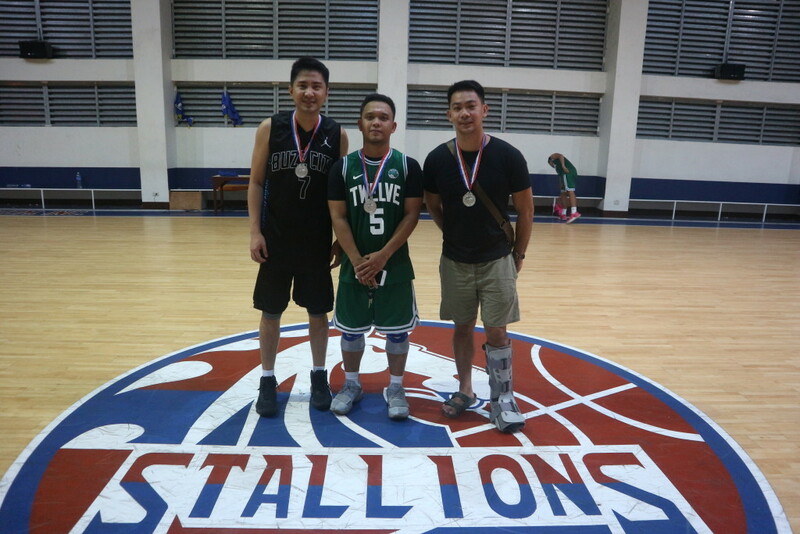 L to R: Kenneth Non, AJ dela Cruz and JokJok Raña.